If you’re going to be in Central Florida the first week of February, you’re not going to want to miss this event. Theme Park industry veterans are gathering together for “Robbiween” at the Winter Garden Theater to discuss their unique stories of being in the themed entertainment business from noon to 5:30 pm. The afternoon will consist of three different panels. The first will be designers and writers from Howl-O-Scream in Busch Gardens Tampa. I can tell you this will be worth the price of admission. Hearing Scott Swenson (former head of Howl-O-Scream and current creative genius behind Tampa’s Vault of Souls) speak on the industry is nothing short of inspiring. If you’ve never heard his podcast, it’s absolutely worth a listen for anyone interested in the nuts and bolts of how the haunt industry ticks. The next panel will be about designing, building and engineering iron rides within theme parks. And the final panel will be on Universal Studios Halloween Horror Nights. While a final guest list hasn’t been announced yet, I can tell you the event will not disappoint. This is being put on by the same folks who have done the entertainment designers forum in the past, which includes auctions for charity. Robbiween will also have dozens of items from local theme parks up for auction this year as well. All ticket sales will go to the medical expenses associated with theme park industry veteran Robbi Lepre. For those unfamiliar, Lepre was instrumental at Busch Gardens Tampa for over 39 years and ran their entertainment department for decades. 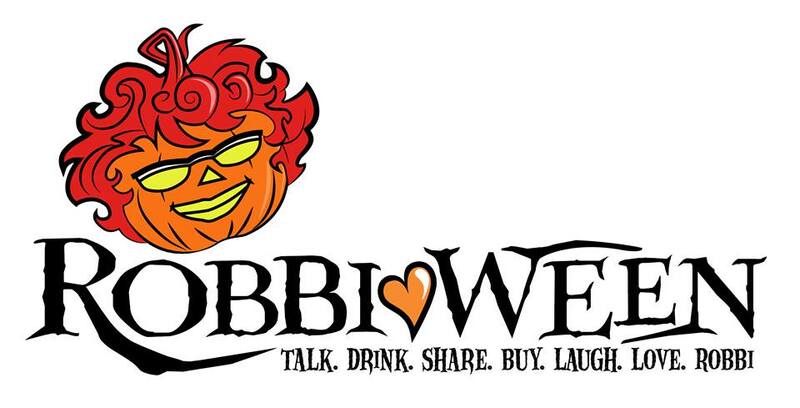 You’d be hard-pressed to find industry veterans in Central Florida who weren’t inspired and learned from Robbi Lepre and that’s the reason “Robbiween” exists. Recently, Busch Gardens Tampa let her go due to downsizing. This happened during a time where Robbi is going through multiple surgeries and is in need of seeing various medical specialists and those bills stack up quickly. To be clear, these are industry veterans rallying around a cause that’s near and dear to them. If you’re able to attend the panels on February 3 at the Winter Garden Theater in Florida, tickets will be available at the door. If you can’t, consider donating to the Robbi Lepre GoFundMe page where they are collecting funds for her medical expenses. 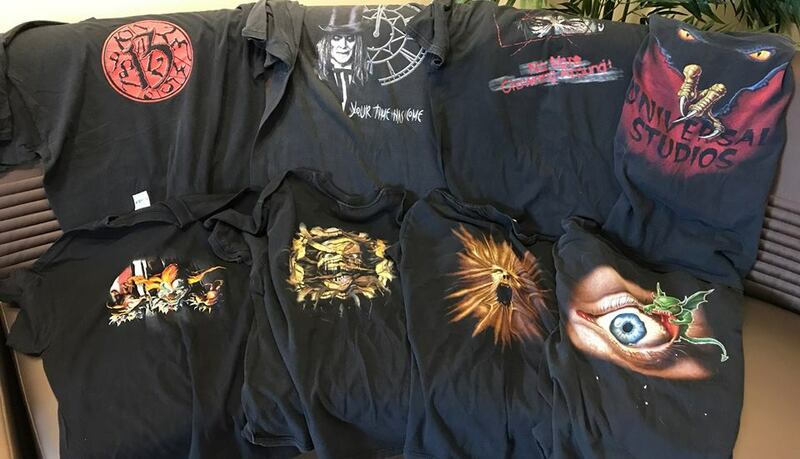 This entry was posted in Theme Parks 101 and tagged Busch Gardens Tampa, Howl-O-Scream, Robbi Lepre, Robbiween, Scott Swenson. Bookmark the permalink. Trackbacks are closed, but you can post a comment.